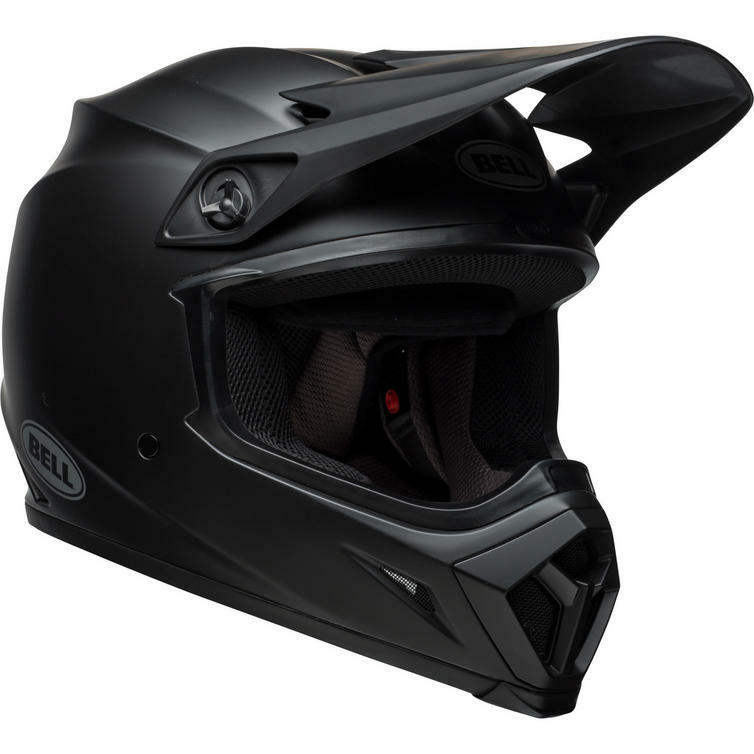 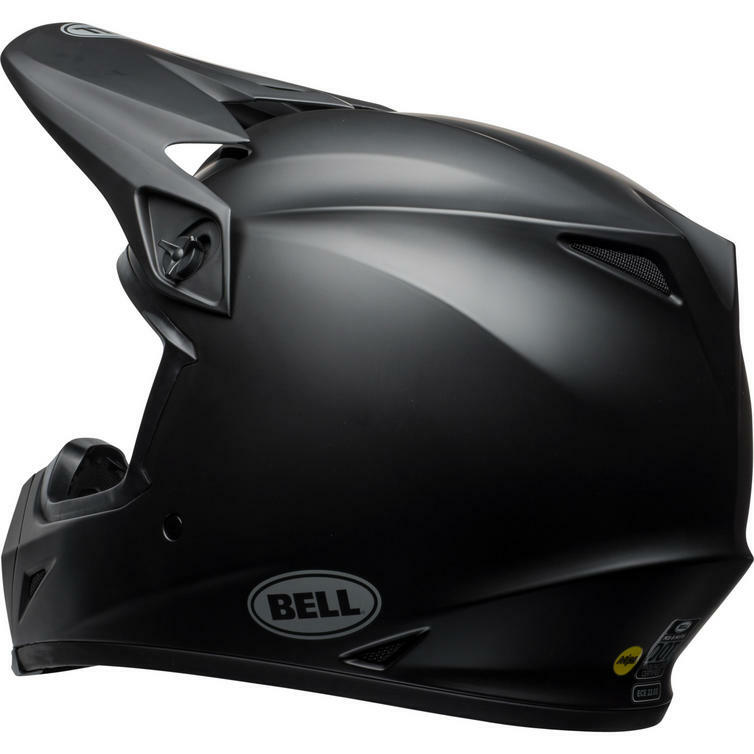 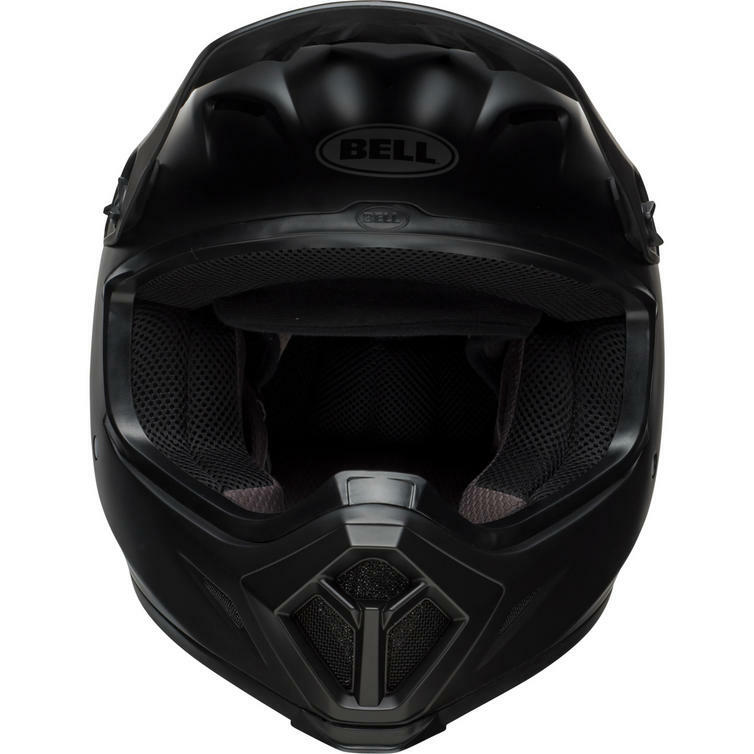 The Bell MX-9 Mips Solid Motocross Helmet is part of the latest Bell collection. 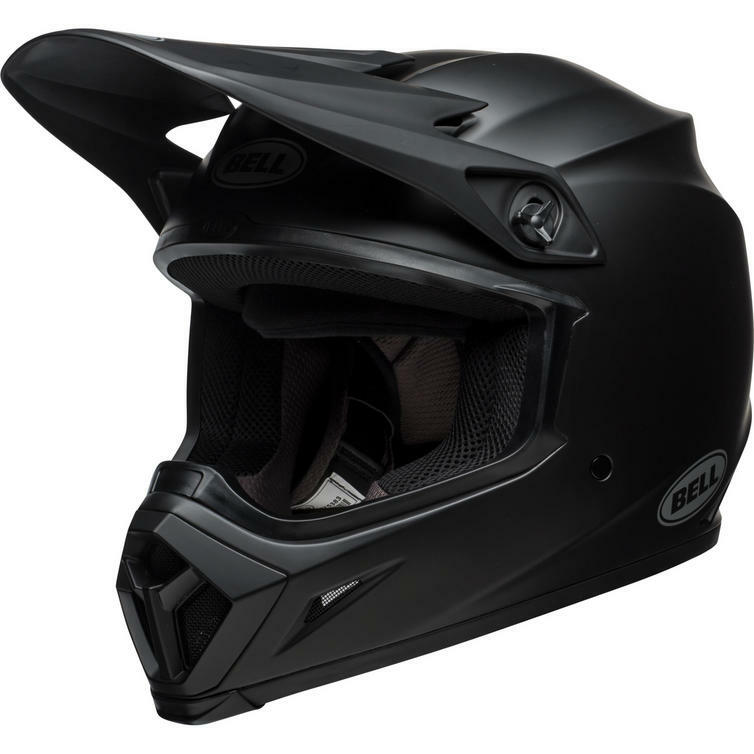 Explore the possibilities! 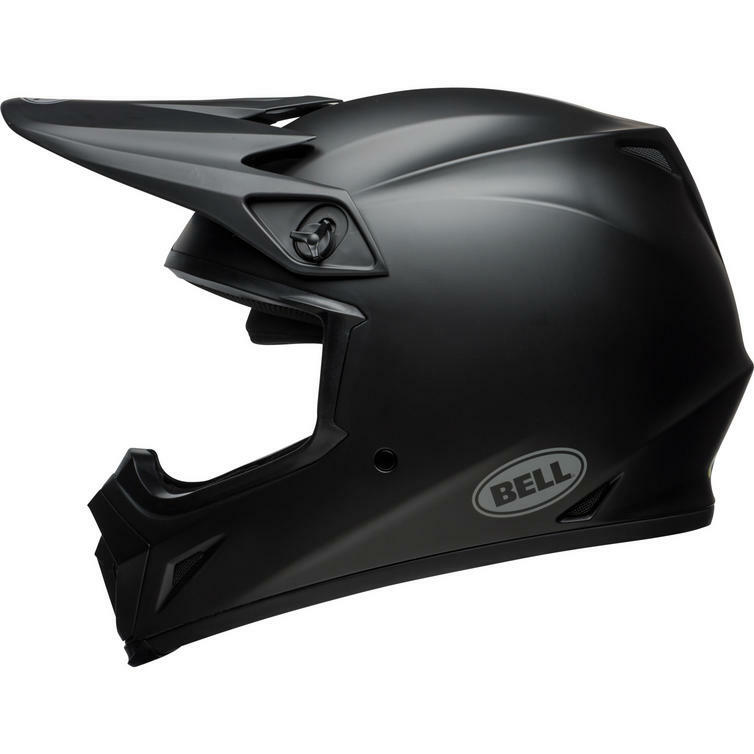 With the all-new MX-9 Mips Solid helmet from Bell.